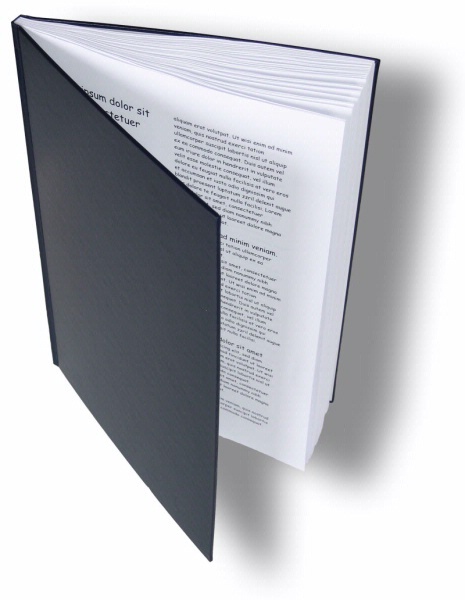 The best choice for special reports, business presentations or manuals is the Ambassador cover series, with its hard, leather-style, textured surface. Ambassador impresses any reader. These covers are available in two basic colours – Black or Navy Blue. A wider range of leather-like colours are available, with a minimum purchase quantity. 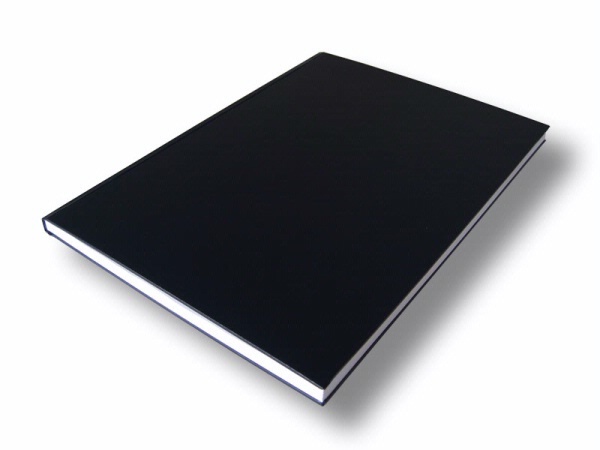 Ambassador thermal binder covers can be personalised further by foil printing or embossing - contact us for details. Up to 480 sheets of 80GSM paper.